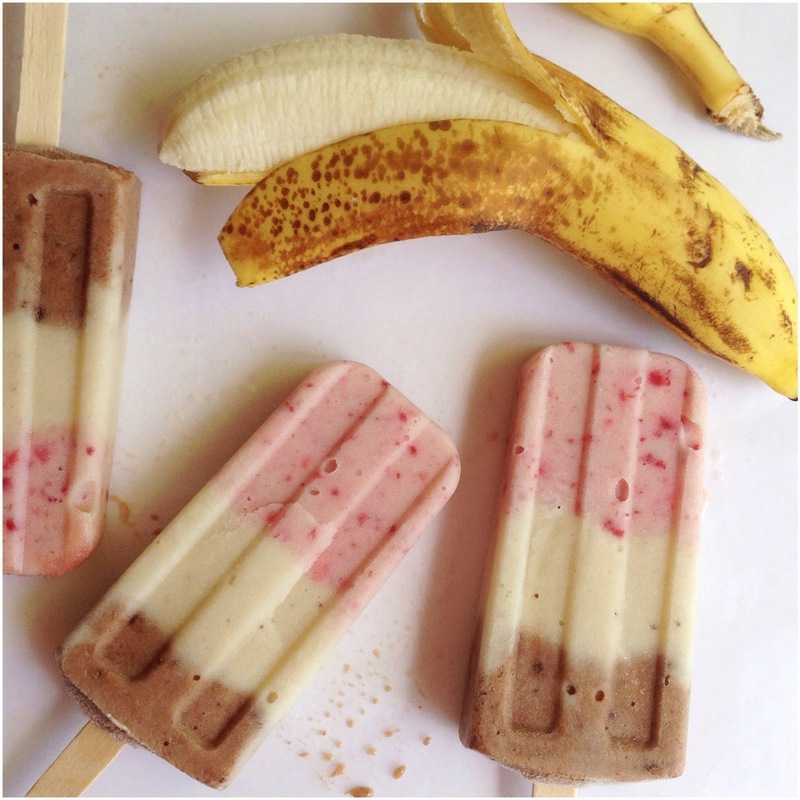 Neapolitan Banana Pops. | Eat More Plants. Bananas amaze me on a constant basis. I made some good ol’ banana nice cream (frozen bananas blended with vanilla bean & a tiny bit of coconut cream, just enough to get the blender going) and added strawberries to the top and raw cacao & dates to the bottom layer. Make sure those bananas are RIPE before freezing. Soft and thoroughly speckled. Otherwise your ice cream won’t be sweet and creamy enough. 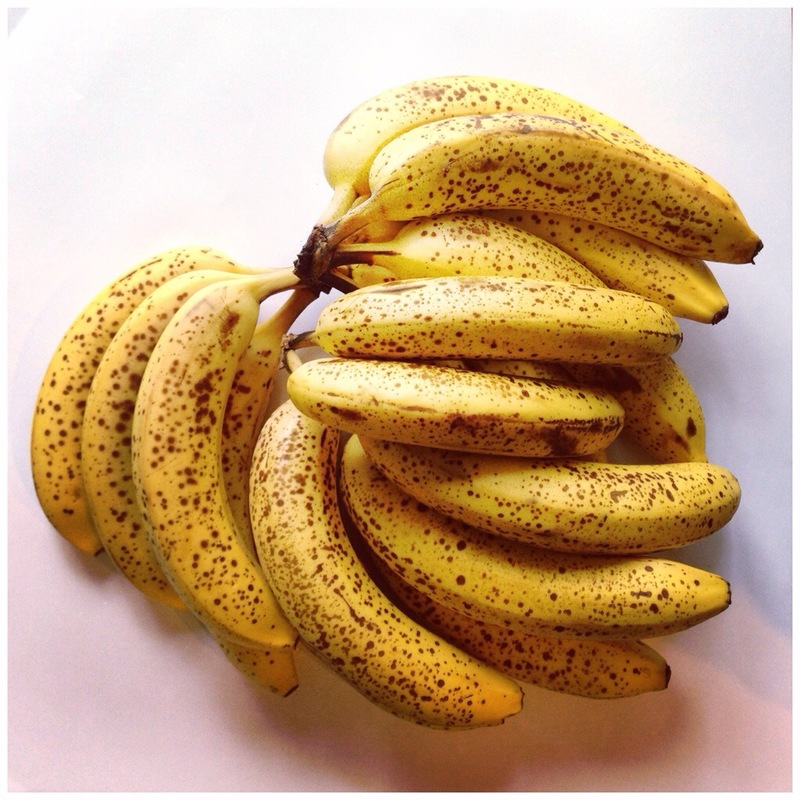 Ripe bananas are also way better for you and contrary to popular belief, they are not binding when correctly ripened. No yellow bananas allowed! 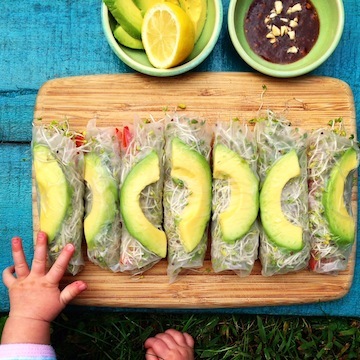 Wow, these look so good! Thanks for sharing.